These high quality small shaped pads have been specifically designed for active and independent people. 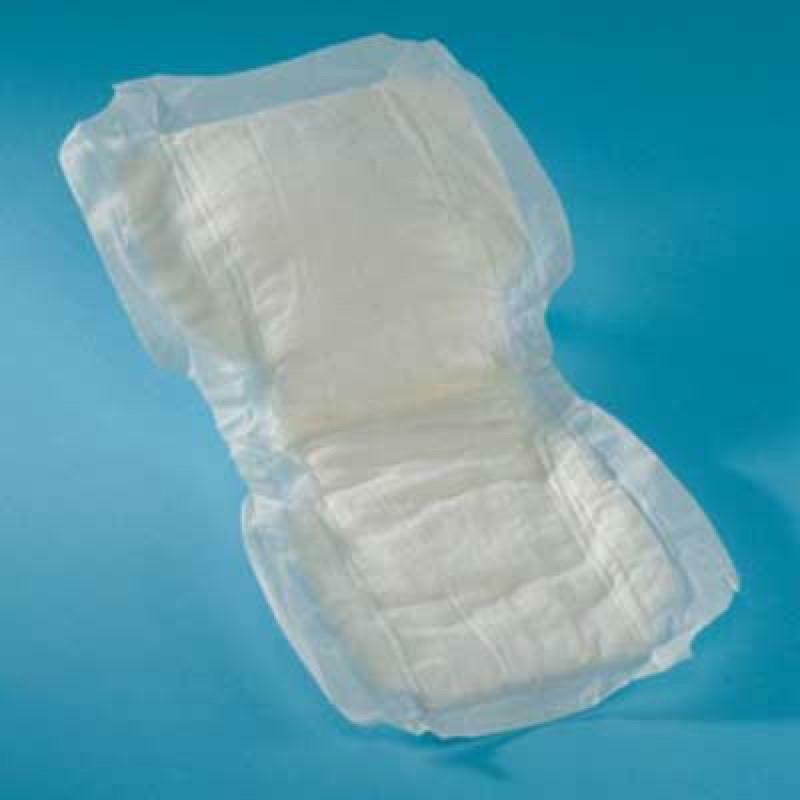 Available in absorbency levels of 200ml, 340ml, 600ml, 830ml & 1030ml. Sold as a pack of 28.